Microsoft may have been working with peripheral manufacturer Razer on bringing full mouse and keyboard support to Xbox One according to a recent report, though whether that is still the case is unclear. The report comes from Windows Central, which claims to have received leaked documents regarding a presentation to developers earlier this year regarding its plans to add support for mouse and keyboards. 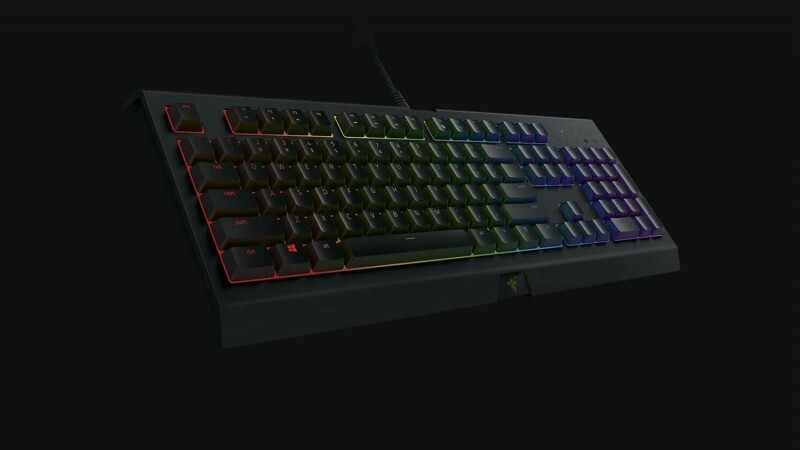 The company seems to have been working with Razer on the endeavor, citing its Turret and BlackWidow devices as that could be directly compatible with Xbox One, through their Chroma light-up keys, which allows the keyboard to respond to cues from games. This would also include support for just about any USB mouse, including wireless mice with dongles. The presentation also offered guidelines planning to implement mouse and keyboard in their games, including support for at least five buttons on a mouse, being able to properly pinpoint the cursor, and implementing new APIs for mouse data. Microsoft reportedly notes it would be up to developers how they want to implement mouse and keyboard, if that means separating controller and mouse-and-keyboard users into distinct multiplayer matchmaking queues. Windows Central does state the information is from earlier this year, and the documents it received to not say whether the company is still planning to go ahead with this initiative. Though Minecraft's Bedrock Edition currently supports mouse and keyboard, most games do not. However, if this report proves true, Xbox One players may be able to enjoy PC-oriented controls on their console of of choice in the near future. While the hassle of figuring out multiplayer balance with two separate control schemes might be a hassle for many developers, it'd be nice to be able to play something like Age of Empires on a Turret or something. Seems neat, if true.